Congratulations to all - It was CLOSE!!! Since we don't do a 1st 2nd and 3rd here in Mayfair, all three are equal winners as all three have done an outstanding job of decorating their homes this year! 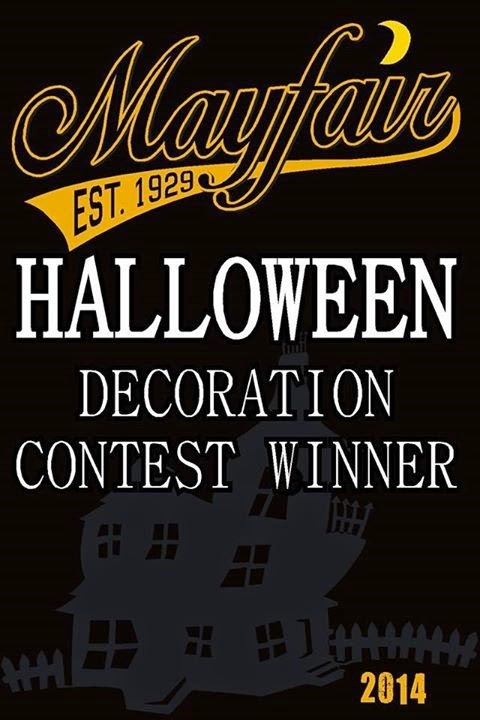 Tonight starting at 8:00, a team will be arriving at each winning home and will be presenting them with their prizes, and their Official Lawn Sign's indicating that they are indeed - '2014 Mayfair Halloween Decoration Contest Winners'! 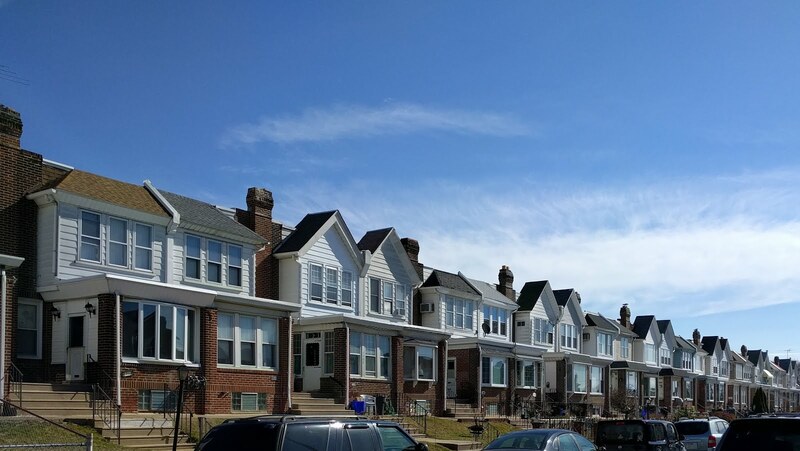 They have been extremely generous with their prizes for this contest, they believe in our neighbors and our neighborhood, and each and every one of them would like to see our neighborhood continue to thrive and succeed so Please, show them your support! This is the second time that we have done a contest like this and needless to say, it has been a huge success! We had just shy of 40 homes nominated this year, and well over 1300 views (and growing) on our Google Map! 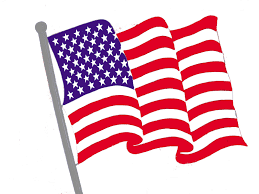 It is important to remember that this contest has been a success because we came together as a community, and each and every one of us has participated in one way or another. NONE of this would have been possible without the homeowners going all out and doing an amazing job of decorating their homes, without nominations from our homeowners and neighbors, without our Mayfair Business Association donating the prizes and creating the map, and without the Mayfair Civic Association organizing the event and putting it all together. Working together as a community, we can continue to shine a positive light on our neighborhood, and we can continue to show that Mayfair is indeed a Great Place to Visit, and an Awesome Place to Live! Up next - The first ever 'Mayfair Christmas Decoration Contest' - Start planning now gang - It's gonna be AWESOME!! More Cops to the 15th.